Win A New Justice Pro-lite Psg At The Phoenix Show!! Topic: Win A New Justice Pro-lite Psg At The Phoenix Show!! 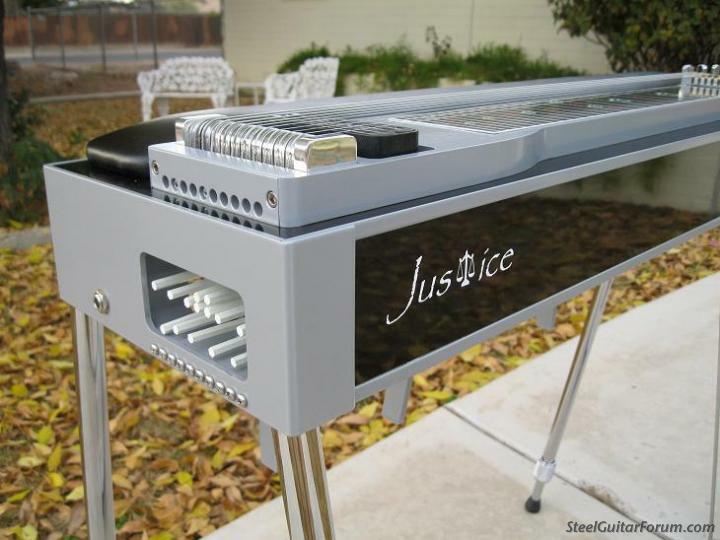 By special arrangement with Fred Justice, the SWSGA will be raffling off a BRAND NEW Justice Pro-Lite PSG, Black Mica, Single 10 with 3 pedals and 4 levers! This will be raffled off at the show and YOU may be the lucky winner of this beautiful guitar!! We are selling tickets at the show for $5 each, or 5 tickets for $20. Where else can you get a new guitar of this quality for $5?? The guitar will be given away to a lucky person on Saturday night in Phoenix at the SWSGA show. Just check out these pictures and see us at the show...buy a bunch of tickets!! Part of the proceeds go to the SWSGA to help finance our show! And thanks to Fred Justice for making this wonderul opportunity available!! Do you have to be present to win? You do not have to be present to win but it's more fun to hear your ticket called so just come on to see the raffle. Can you buy tickets if you can't come to the show? Just give me your money and I will buy them for you. Trust me. 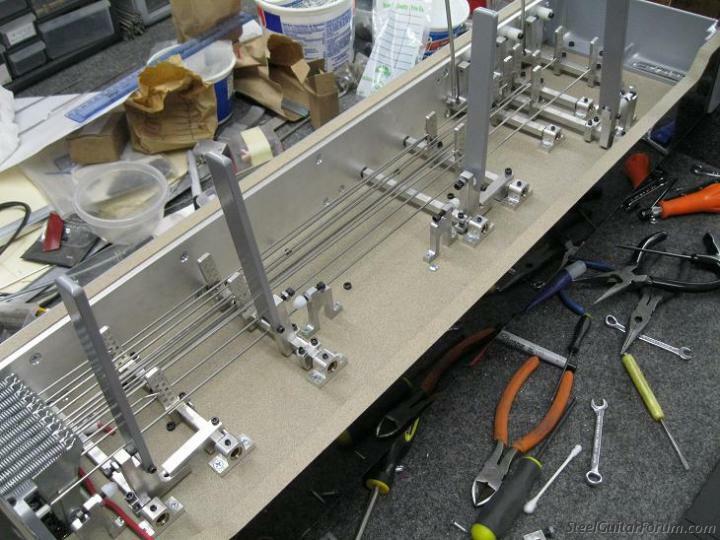 Seriously, that is a fine looking instrument. Hey...I'll buy my tickets at the Thursday show...When I get home from Globe I'll pick the steel up from Mr Naylor...Thanx!! In order to maintain continuity with our other raffles (special steel guitar quilt, lap steels, etc), the pricing for all give aways will be the same. Each ticket will be $5 or you can buy 5 tickets for $20. This will apply to the Justice PSG, the quilt, and all the other great goodies that we will raffle. 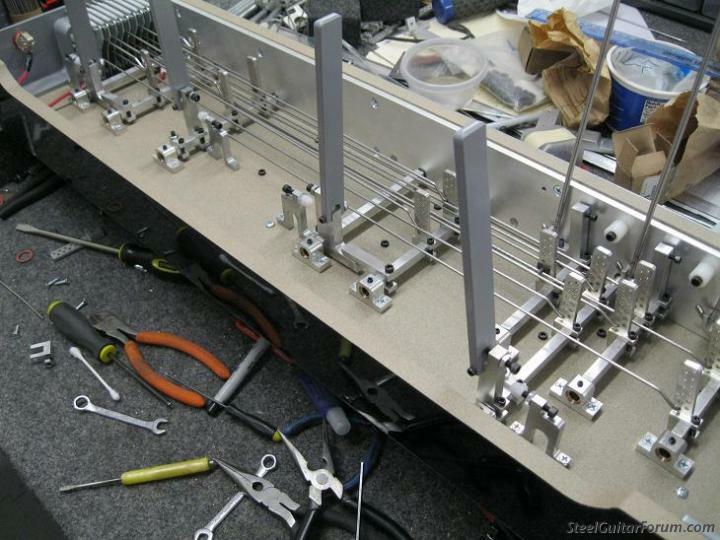 (Check out our website at www.swsteelguitar.com) You do NOT need to be present to win. Nor do you need to come to the show to participate (although we wish you would). You can send your money in to us...send check or money order to SWSGA, PO Box 1129, Globe, Az 85502. Please designate which drawing you want to take part in; i.e. 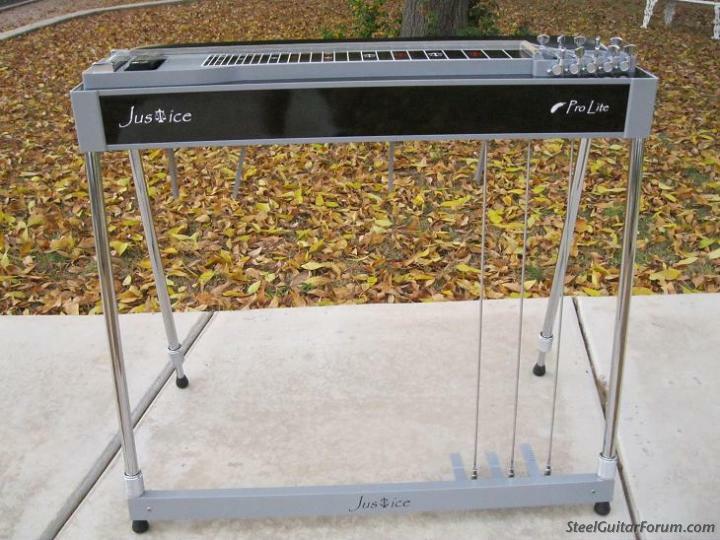 Justice PSG, one of a kind steel guitar king size quilt, Gretsch lap steel, etc. A lot of work has gone into this show, and we hope you will come and support us. 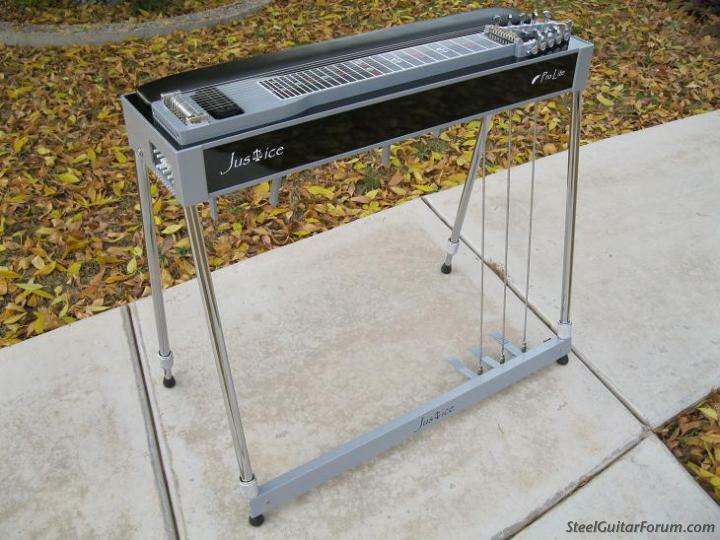 In order to continue having this show, we depend upon the support of the steel guitar community. This year we have taken a leap of faith in moving to a larger venue and taking on a lot of added expense for the SWSGA. Please come out and support us by paying your admission fee, patronizing the vendors and encouraging the players. This show will be second to none, and I look forward to seeing each of you there. If we have not met before, please find me and let's say "howdy"....I appreciate your attendance and support. 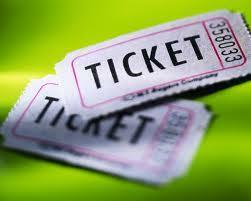 Anybody can buy tickets - that is a play on words tickets rather than a ticket which means more from the association. Seriously you do not have to be present to win and just send money. When is the convention? I may borrow the money to come out from South Texas. January 19, 20 and 21, 2012 - Sheraton Crescent Hotel and Convention Center, I-17 & Dunlap. I see some extra screws and such, do i get them when I win ?? and can you just make it a S-12 in stead of that S-10 sissy tuning..
Bonehead, you ain't right when your on the med's, but you need to get back on em and keep trying. You and Red have a Blessed Christmas bro. Wow!!! Way to go Fred. Tommy Helms; you need to be out hear for this great event. who knows you just might win that Justice pro-lite steel Or some of the other Great prizes, & beside that it would be great to see you. have a great holiday & God Bless. Jerry & Dee F.
Have a blessed CHRISTMAS and and Holiday Season, you & yours!! Remember folks, you can't WIN if you don't play. Someone is going to win this baby and take it home with them, it may as well be YOU. If for some reason you can not attend the SWSGA Show, you may send your ticket $$$ by mail to the address above, just mark your check or money order (Justice Guitar Raffle) and at $5.00 a ticket or 5 tickets for $20.00 is even better odds in your favor. Order your tickets TODAY. A worthy contribution to help support the SWSGA. WOW,$5.00 for a Justice PRO-LITE,sweet tone to the ear and easy on the back,winning combo.Just Do It. 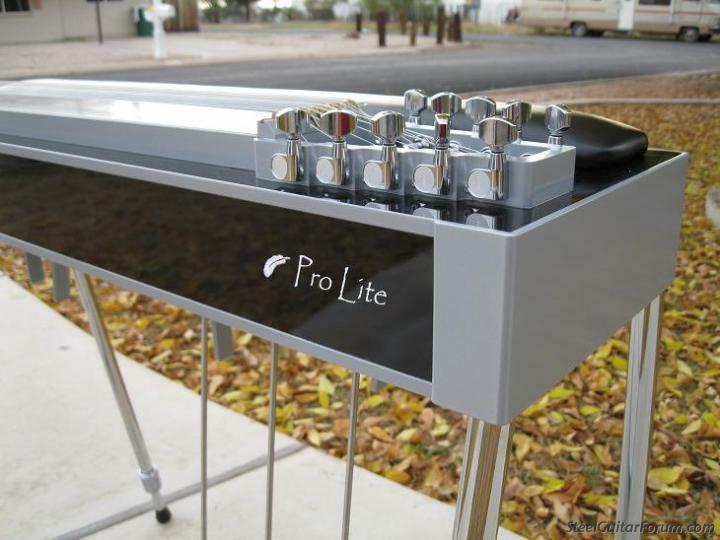 I'm Going to get so many tickets Fred will have to loan Me money to get back home, this way I would have two pro-lite steels, one red & one Black & then & could put them together & Have a double neck PRO-LITE one of a kind . Jerry F.
Howdy Rick, yes it won't be long now. Just a few more weeks and it'll be here. That new black Pro Lite is busting out of the case wanting to go, let me out, let me out!!! 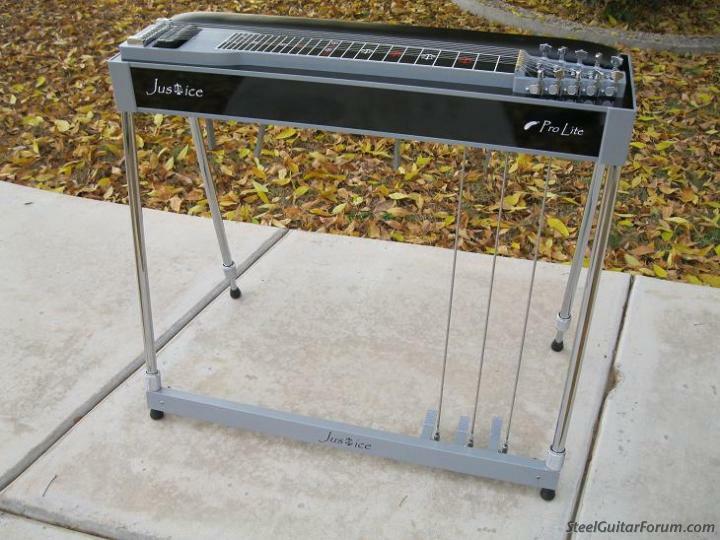 We�ve got several very nice raffle items, to include a handcrafted steel guitar theme quilt, Justice ―Pro-Lite‖ S-10 steel guitar with Justice case; two Gretsch lap steels with gig bags; two Gretsch amps, Telonics FP-100, and a Steelseat! Tickets for all the raffle items are $5 ea, or 5 for $20. You do not have to be present to win, so if you can�t be at the show send your ticket money to ―SWSGA: Attn Raffle, P.O. Box 1129, Globe AZ, 85502 (specify within which raffle[s]).